McIntosh MC2000 tube amplifier with a power rating of 130W x 2 .This is McIntosh's most coveted offering in tube amplifiers being their 50th anniversary commemorative model. 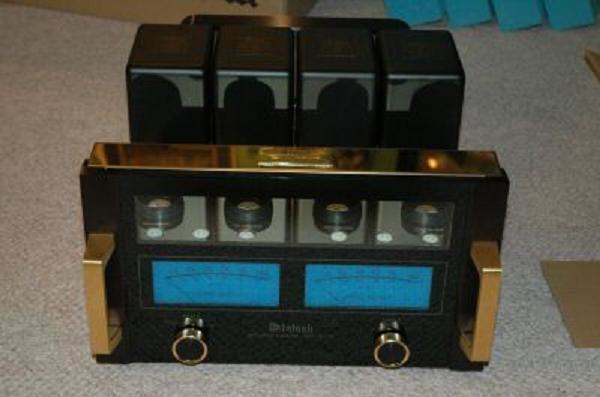 This amplifier was recently purchased from McIntosh as a factory refurbished model. Paypal and E-bay payment only.